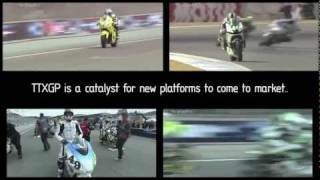 Electric Race News Snippets: TTXGP: From Impossible to Inevitable in a 1000 days. 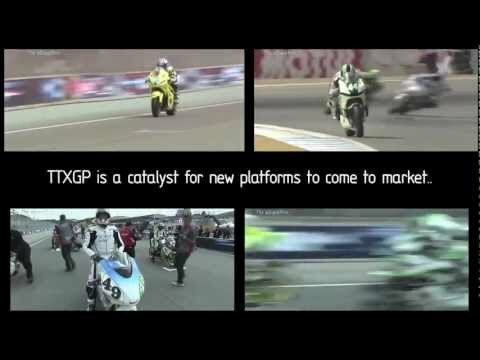 TTXGP: From Impossible to Inevitable in a 1000 days. TTXGP is hitting its 1000 day mark. Here is a look back at how we got here with just some of the highlights. We owe a huge amount of thanks to the teams, tracks, manufacturers, fans and many many others without whom we would not have got here. It's been a helleva ride. Charged from the start. We are getting ready for 2012 and we hope you will join us on the journey as we continue to build the next generation of motorsport. Two wheels at a time.